When 35-year-old Jade Baldwin, a project manager from Pitsea in Essex, developed a severe itch without a rash, she didn’t think it could be a sign of anything serious. About two years later, the woman was diagnosed with a rare blood cancer, and now she’s desperately fighting for her life. I think the main symptom for me was an itch, but there was nothing to scratch. I have got scars from where I scratched so much. I also got sores and I was very tired, I was literally falling asleep at work. 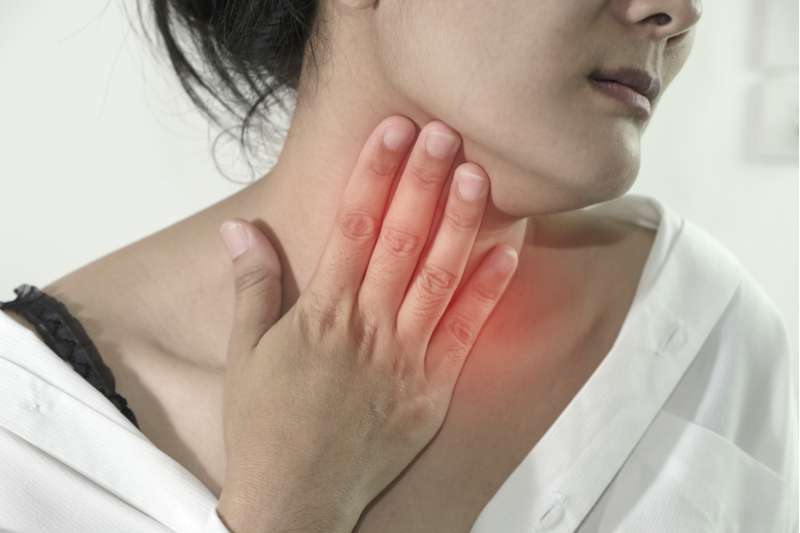 It was really hard to diagnose, because most people get enlarged lymph nodes, which is why they go to the doctor. Unfortunately I didn’t have any of that. They think I got the cancer for a few years before I was diagnosed. At first, doctors thought her symptoms were caused by an infection. But when the woman didn’t feel better after being treated with antibiotics, she had several tests and was finally diagnosed with Hodgkin lymphoma. The cancer had already progressed to stage 4. Baldwin started chemo in March, 2017. Since her diagnosis, she has tried four different forms of chemotherapy, but the cancer didn’t respond to treatment. This brave woman refuses to give up. 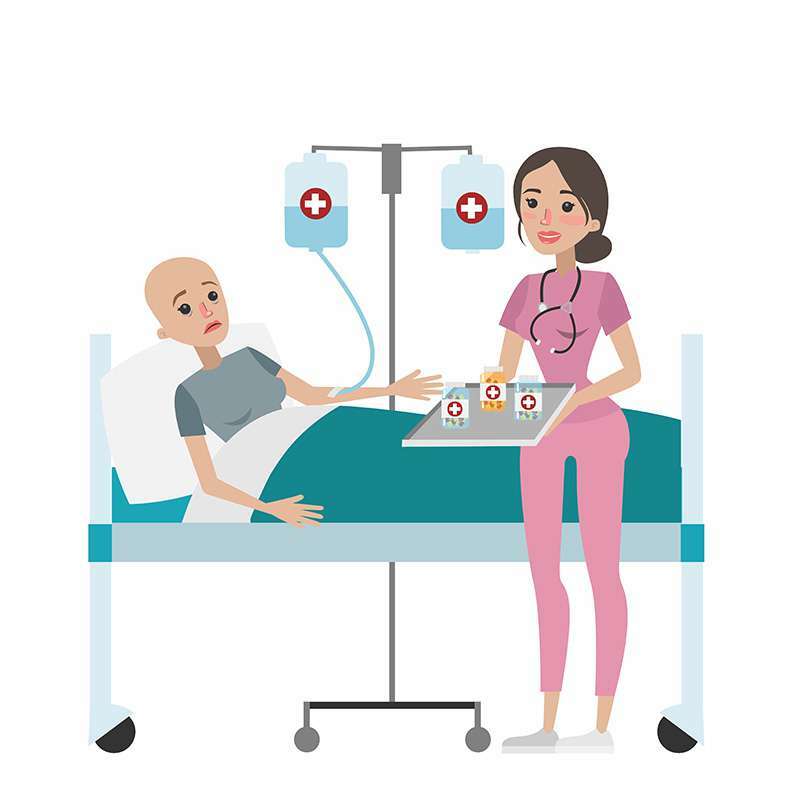 She learned about a new immunotherapy drug called nivolumab, which has been shown to improve survival chances of Hodgkin lymphoma patients who didn’t respond to chemo. I don’t know any other way to be. I can’t imagine being at home feeling sorry for myself. I have got to live my life while I am here. I don’t know how long I am going to be around. I just really want my normal boring life back, I would be so happy with that. This makes you realize what is important and that is making memories with family and friends and that’s what I intend to do. What is Hodgkin lymphoma and how common is it? Hodgkin lymphoma is a cancer of the lymphatic system. In this type of cancer, infection-fighting cells called lymphocytes develop a mutation and start to grow abnormally. These abnormal lymphocytes can's function as normal lymphocytes do, and they multiply rapidly and uncontrollably. Hodgkin lymphoma is uncommon. In the United States, approximately 8,500 people will be diagnosed with the disease in 2018, according to the National Cancer Institute (NCI). People who develop the disease have higher chances of being cured if it’s diagnosed early. According to the NCI, 86.6 percent of Hodgkin lymphoma patients are alive five years after the diagnosis. heightened sensitivity to alcohol and/or pain in the lymph nodes after consuming alcohol. Although Hodgkin’s lymphoma is uncommon, it’s important to know its symptoms and spread this knowledge to others.